Warner Bros. recently revealed that Martian Manhunter will be the next DLC character to be released for Injustice: Gods Among Us! A cunning alien warrior from Mars mistakenly transported to Earth during a scientific experiment, Martian Manhunter will be released in the coming weeks. 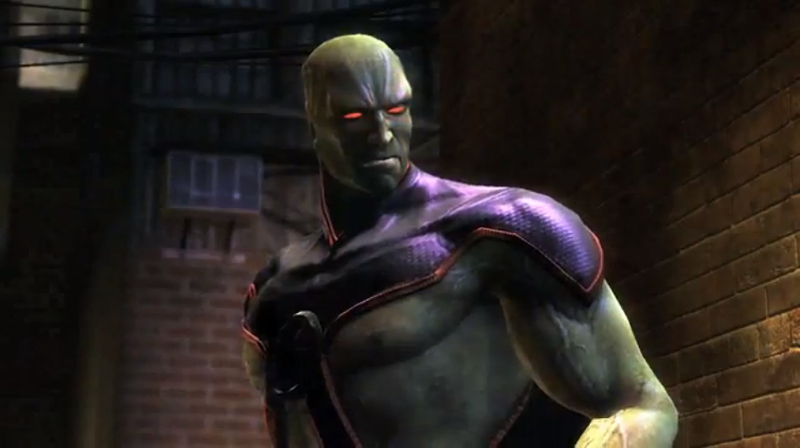 See the Martian Manhunter Gameplay trailer below!